It will also raise support for new peace-related programs and partnerships that have been approved by the Trustees. 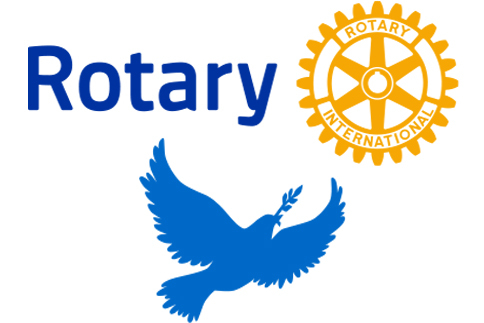 Outright and bequest contributions will be sought for visionary projects that further Rotary’s mission as it relates to peace, such as the Rotary Peace Symposia held in various locations around the world. Finally, the expansion and refreshment of the Rotary Peace Centers and related activities create an opportunity to engage and re-engage some of Rotary’s most generous donors. Zone 21b/27 Rotary Director Larry Dimmitt gave this initiative a major boost in connection with the 2018 Zone Institute in Boise Idaho. Director Dimmitt approved collecting data from institute attendees regarding their interest in the respective Areas of Focus. Over fifty of the institute attendees selected Peace as their primary are of interest. “By knowing peace is their major interest, district and zone leaders can engage Rotarians more productively” said PDG Martin Limbird, a member of the Peace MGI committee and the Rotary Club of Fort Collins, Colorado. “I welcome invitations to meet with interested Rotarians individually or for club and district events”. For further information, contact Limbird by email or phone: 765-744-9137.